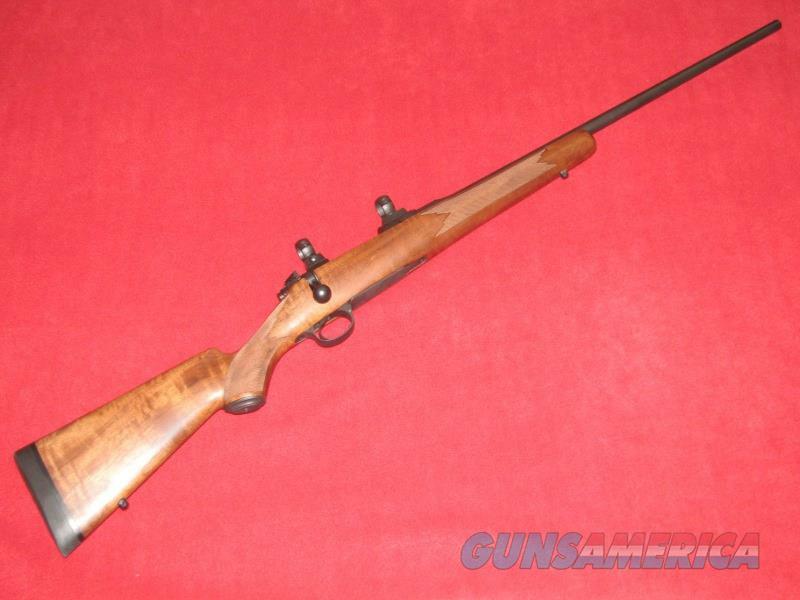 Description: Up for sale is a lightly used Kimber 8400 Rifle (.300 WSM). This item has a 24” barrel with a shiny bore and checkered wood stock. The blueing shows a few very light scratches on the barrel and bottom metal. The stock is in nice condition with no visible scratches or dings in the wood. MID*STAR FIREARMS JKD Professional Gunsmithing and Sales 8390 Highway 44 Middleton, Idaho 83644, 208 585 9922, 208 585 6715 (Fax) (FFL & SOT) – NFA TRANSFERS Located between Star and Middleton on Highway 44. Now selling Hunting and Fishing Licenses. Over 1300 new and used guns in stock. Hours: Tuesday-Friday 9am to 6pm Saturday 9am to 5pm Closed: Sunday & Monday.